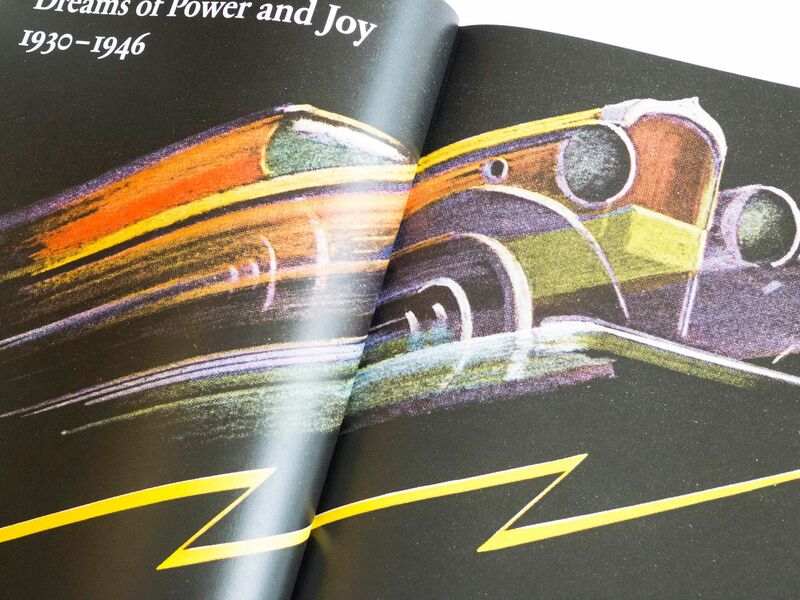 Taschen releases Automobile Design Graphics, a visual history on automobile marketing and graphic design. 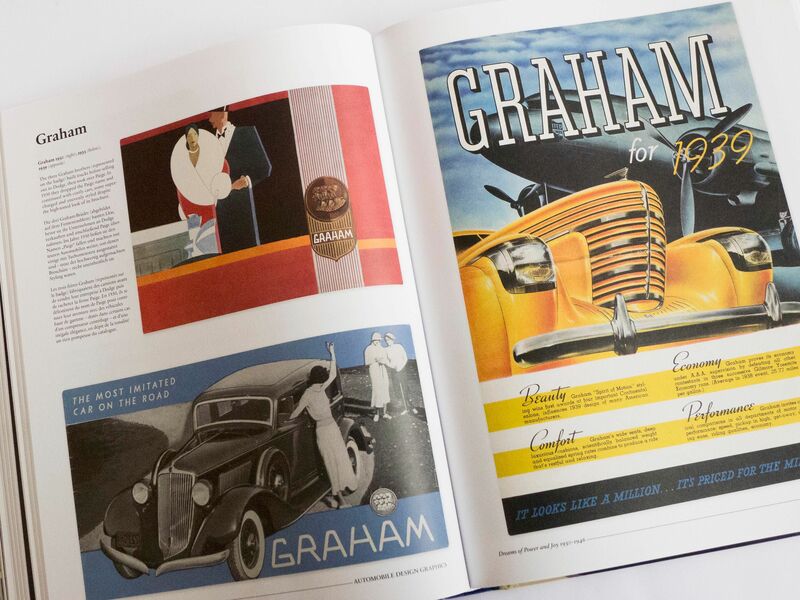 From Tucker and Ajax to General Motors and Chrysler, Automobile Design Graphics brings together over 500 reproductions of sumptuously produced customer brochures, an item that extolled the virtues of cars. 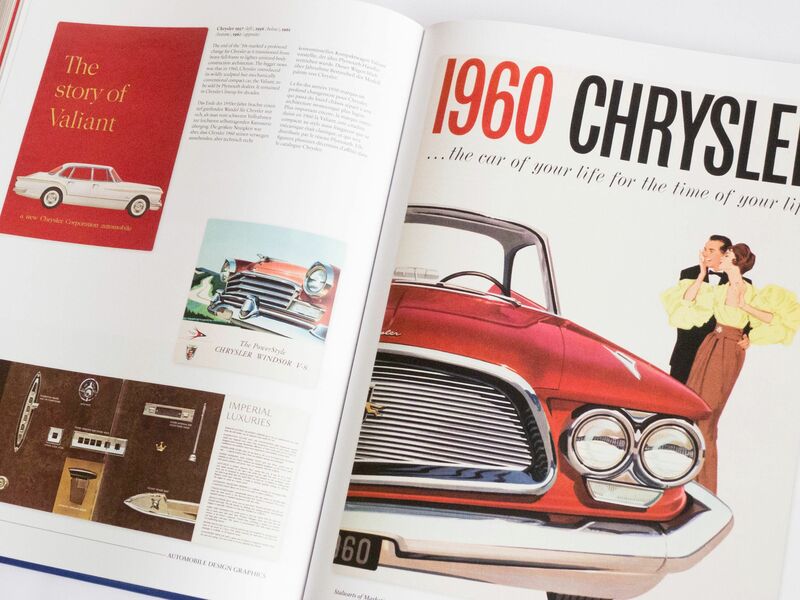 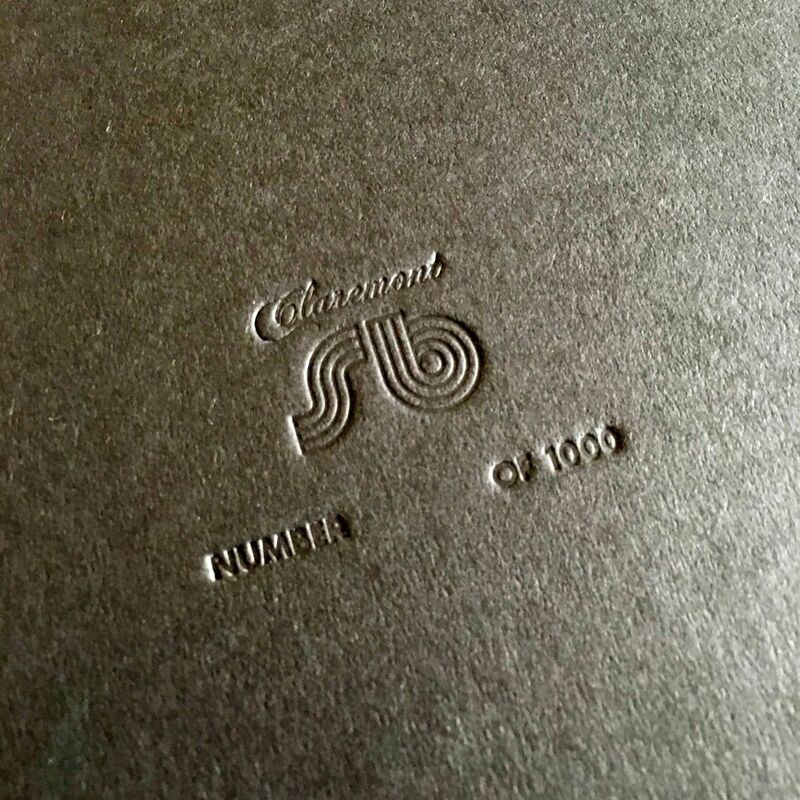 Only available at showrooms or auto fairs, these brochures are rare collector items today. 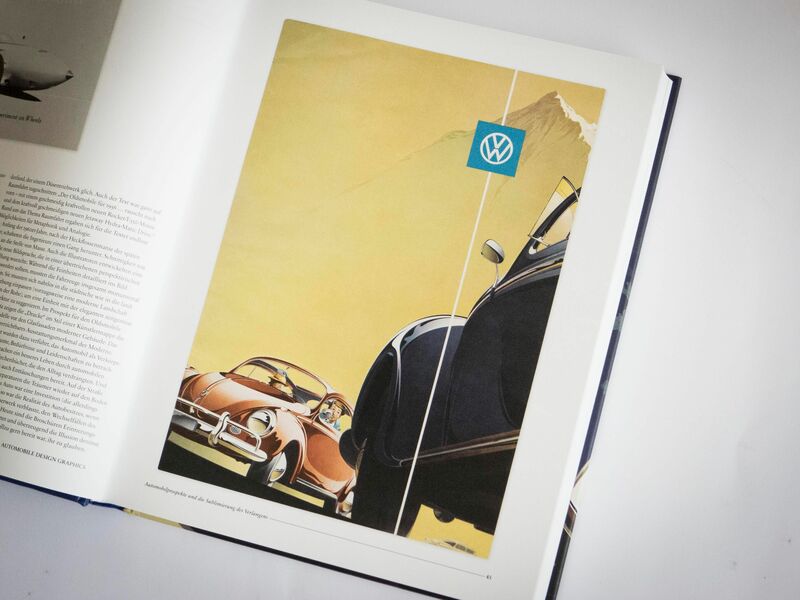 The brochures not only display some of the finest cars from the Golden Age to the Gas Crisis, but also some of the finest illustrations and graphic design from the 20th century. 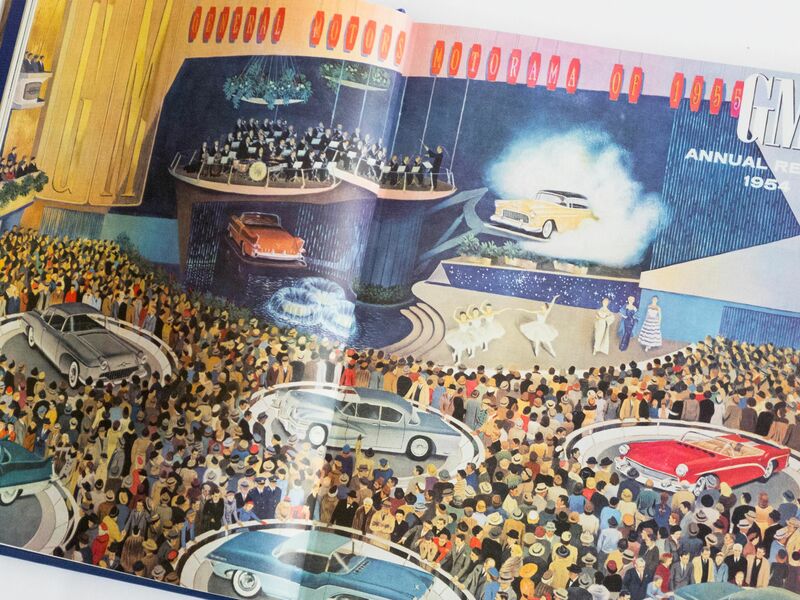 Additionally, the brochures in Automobile Design Graphics offer an insight into tastes and buying habits of an era when a consumerist ideology took hold and cars were the stuff dreams were made. 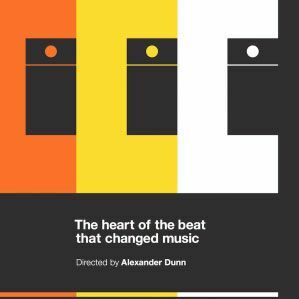 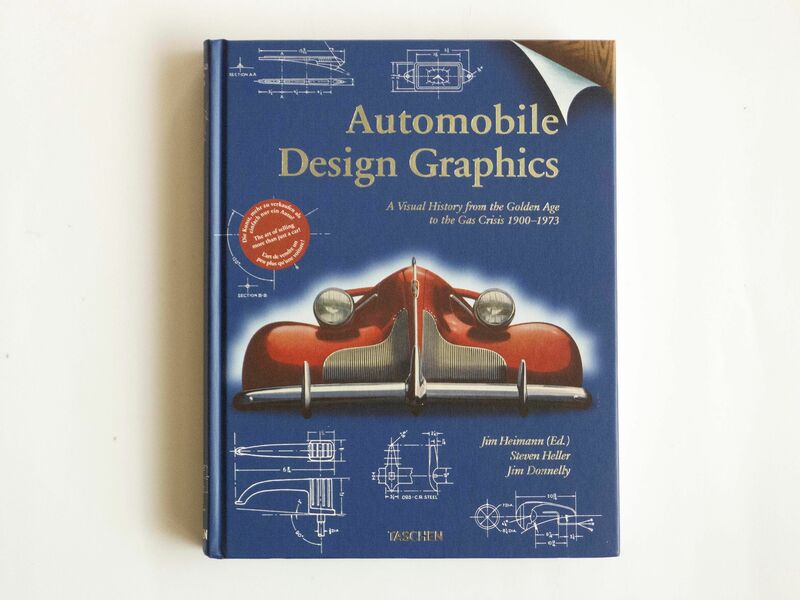 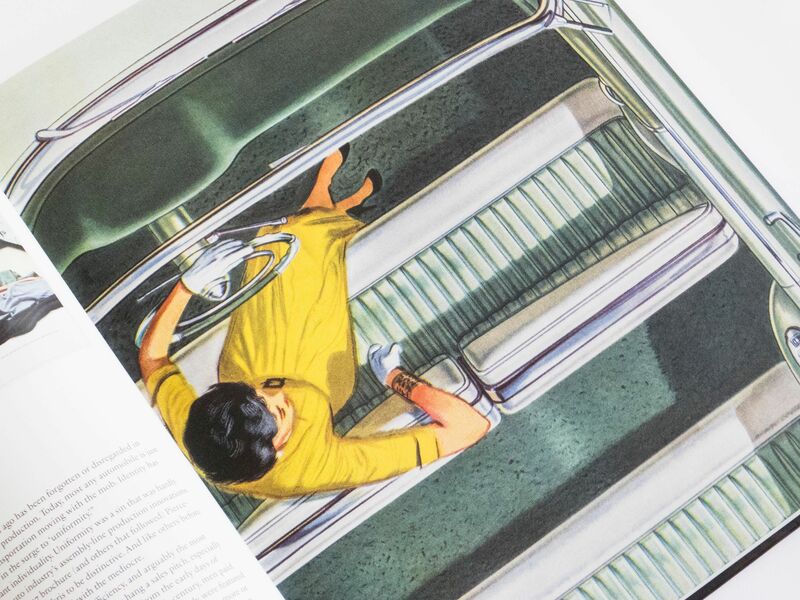 The Taschen publication Automobile Design Graphics is edited by graphic design historian Jim Heimann, with contributing authors Steven Heller and Jim Donnelly.